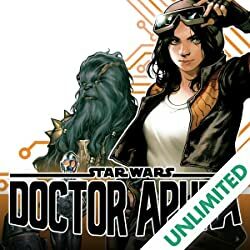 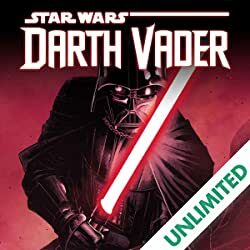 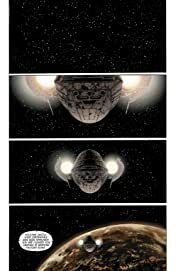 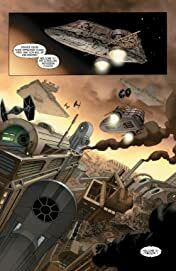 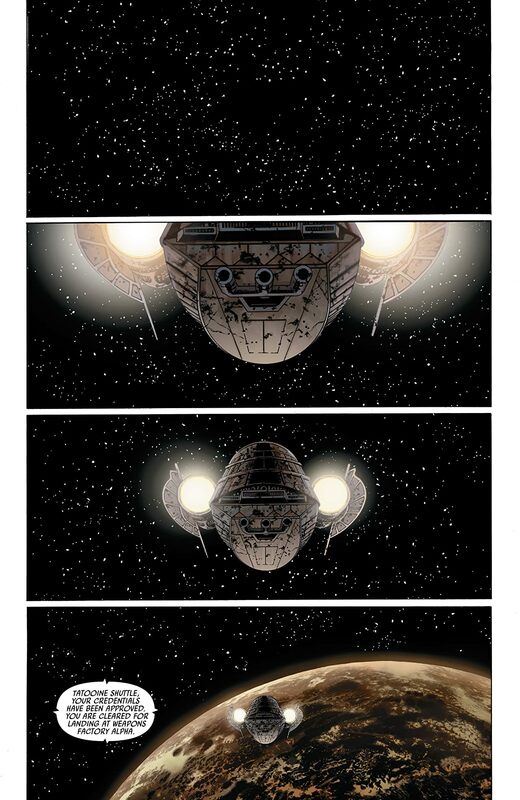 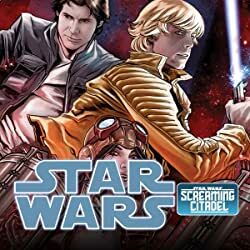 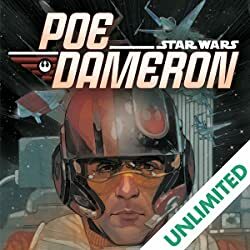 Read Star Wars #1 again, or for the very first time! Then, go behind the scenes as you experience the making of this landmark debut from writer Jason Aaron and artist John Cassaday. 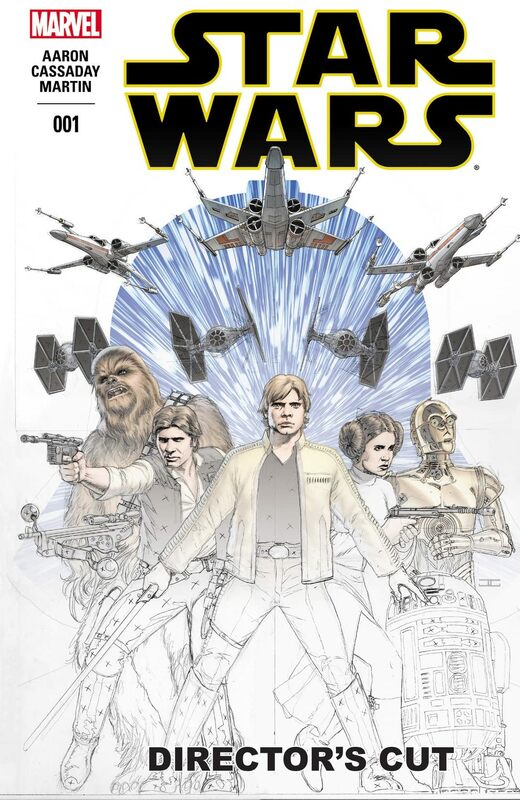 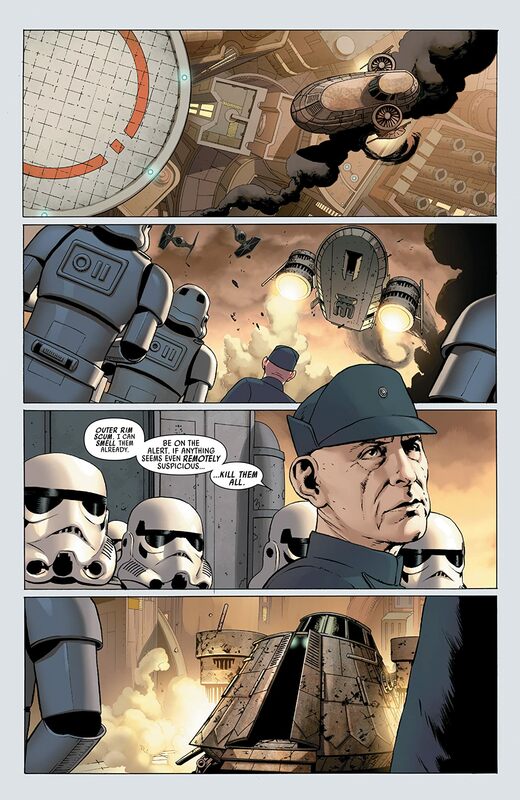 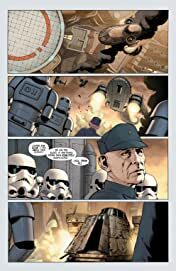 See script pages and in-progress artwork from the first issue as the Star Wars universe is brought to life by Marvel!